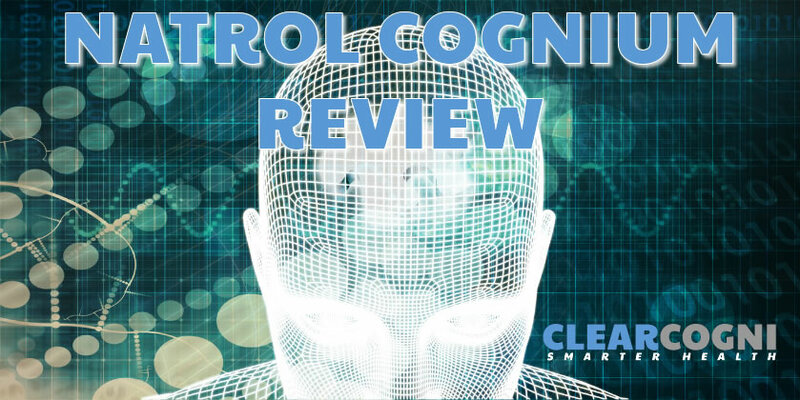 Natrol Cognium Reviews – Does it work or is it a Scam? 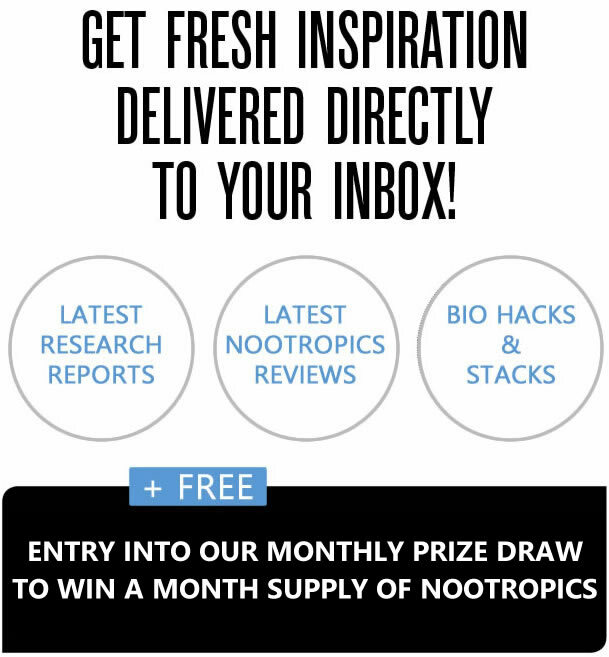 HomeBrain HealthNootropics Reviews – Cognitive Enhancers, Boosters & Supplements ReviewedNatrol Cognium Reviews – Does it work or is it a Scam? 2 What Natrol Say About Cognium. 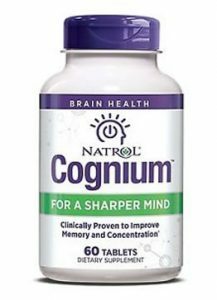 5 Natrol Cognium Review – Does it work or is it a Scam? 7 Is Natrol Cognium Safe to Take. 8 What Are The Side Effects Of Natrol Cognium? 9 Does Natrol Cognium come with a Money Back Guarantee? 11.1 Where to buy cognium? 12 Looking for Regular Updates, Information & Inspiration? 12.1 Join for latest news, reviews, discussions, and Inspiration! There has been much debate and conflicting reviews about Cognium over the last couple of years. Many people stating its a scam product. Now is this true? Read on to find out more and see if Cognium is worth trying for yourself? What Natrol Say About Cognium. PROVEN RESULTS – Multiple human clinical studies show statistically significant improvements in memory and concentration in as little as four weeks. #1 MOST CLINICALLY STUDIED – The active ingredient in Cognium comes from a protein found in the threads of silkworm cocoons. It is the most clinically studied ingredient for memory among leading brain health supplements. SAFE, NATURAL & STIMULANT FREE – Silk proteins, like the one in Cognium, have been used in Eastern medicine. It is safe, natural and stimulant free. Cognium has won the Delicious Living Magazine’s 2018 Supplement Award Winner for the Brain Health category. Many adults will require a higher dosage than 2 tablets contains to notice any effects. It’s advertised to increase blood circulation to the brain assisting in the supply of more glucose to areas of your brain helping to improve cognition and memory. 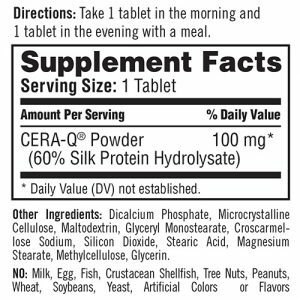 CERA-Q (silk protein hydrolysate) Is reported to contain free radicals helping to prevent oxidative damage to brain cells. 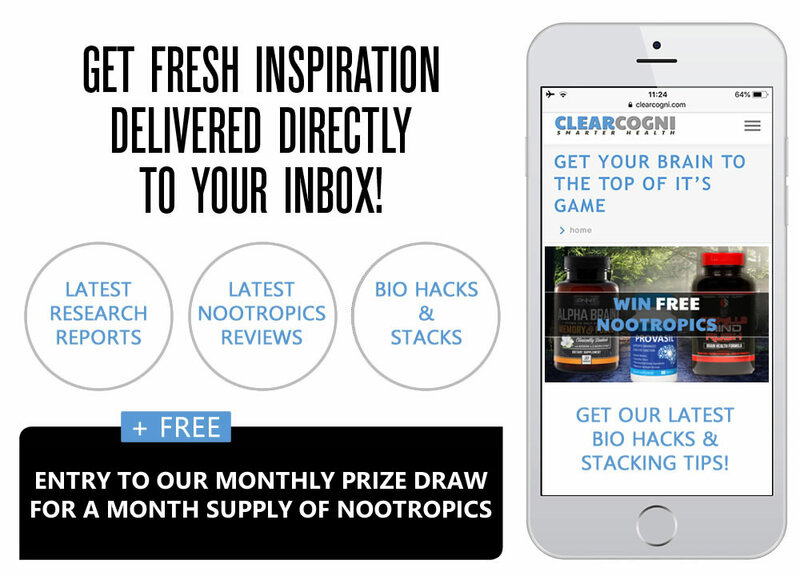 Natrol Cognium Review – Does it work or is it a Scam? This may not work for you if you’re someone who requires 400mg of CERA-Q a day. The only issue is, you will not know until you’ve tried this for at least 3 weeks. We believe this is where most of the scam accusations are originating. The truth is, if it doesn’t work for you, you simply require more CERA-Q, this does not mean Natrol Cognium a scam, it just means it’s not for you. As with other Nootropics, you can take more than one tablet per day. of course this does double the monthly cost to take this nootropic supplement. 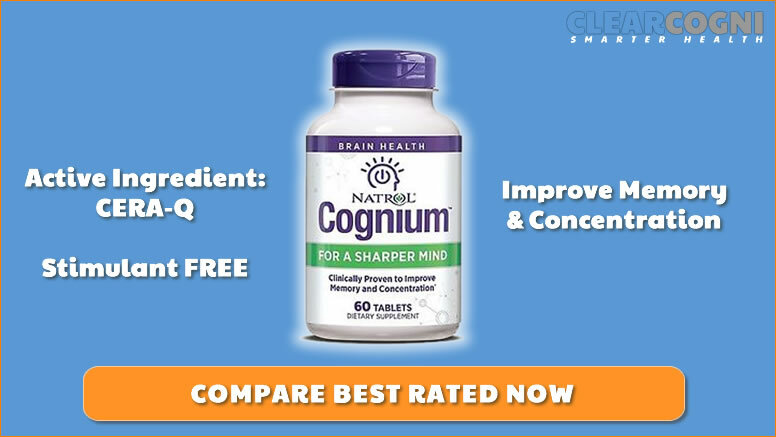 However, the marketing of Natrol Cognium is a little manipulative as they’re insinuating this brain supplement has 9 clinical trials when actually the trials were for CERA-Q and somewhat unclear in their findings. That itself may be enough to put many buyers off trying his cognitive enhancing supplement. Dicalcium Phosphate: Pharmaceutical excipient used to dilute substances, make them stable, and able to be swallowed. Microcrystalline Cellulose: Depolymerized cellulose used as pharmaceutical excipient. Used to bind and fill formulations. High-quality wood pulp that has been hydrolyzed, purified, and dried. Maltodextrin: Usedto dilute substances, works as a coating agent, increases* calorie levels in oral supplements, and increases* viscosity in certain products. Stearic Acid: Emollient and emulsifier. Prevents water loss. Magnesium Stearate: Lubricates tablets to keep contents from sticking to machinery during processing. Glycerin: Used to improve* athletic performance and prevent water loss. Is Natrol Cognium Safe to Take. Yes Natrol Cognuim is safe to take. Some side effects may occur but are very rare. What Are The Side Effects Of Natrol Cognium? *Avoid if you are pregnant or breastfeeding. Always consult your Doctor before taking any dietary supplements. Does Natrol Cognium come with a Money Back Guarantee? Yes, Cognium offers a full money back guarantee if you’re completely satisfied with your purchase. You do need to follow their process which includes filling out their form which must be submitted within 60 days of purchase and allow up to 4-6 weeks for receipt of the refund request. If you do not follow the correct procedure you won’t get issued a refund. This product does work for me. I’m 77 years old and have been having a lot of memory problems. I play Bridge and couldn’t remember what had been played until I started taking “Cognium”. It took about a month for me to notice the affects but all of a sudden I realize that I could remember what cards had been played and my Bridge play definitely improved. Based on customer reviews and the fact that you will have to take multiple tablets each day to reach the required dosage of the active ingredient we wouldn’t recommend this as one of the best nootropics on the market today.